** MASSIVE STOCK CLEARANCE SALE ON *** PRICE REDUCED FROM $42,990 SO YOU SAVE $$$$ DON'T MISS YOUR CHANCE TO SAVE $$ AS THESE PRICES WON'T LAST. Climate Control, Auto Lights And Wipers, Auto Dim Rear Mirror, App-Connect, Day Time Running Lights, Plus Much More. 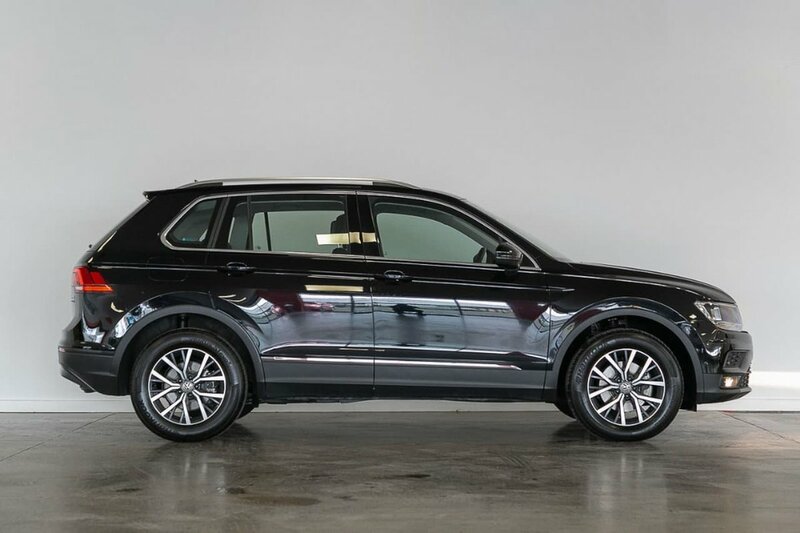 We are proud to introduce to you an absolutely amazing example of a 2017 Volkswagen Tiguan 5N 110TDI Comfortline. As with all our stock, this car has had a full Volkswagen Factory pre-purchase inspection and carried out on site also, with full Victorian RWC certification guaranteed.